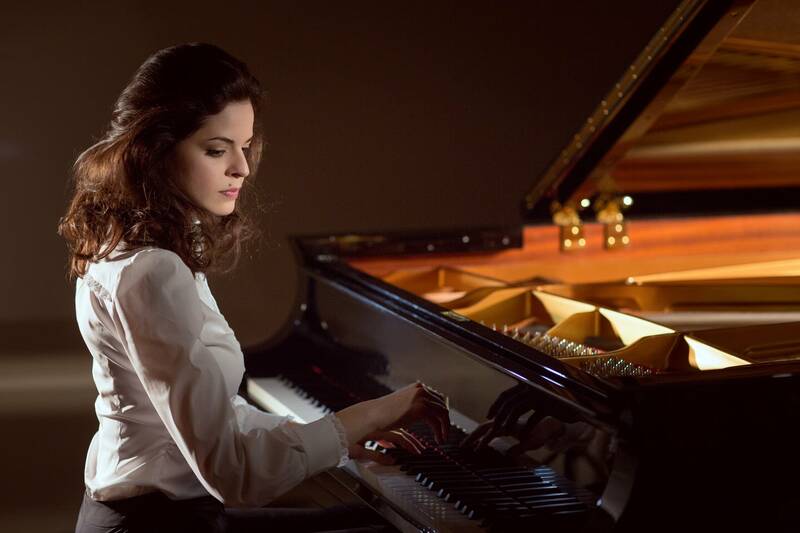 Zlata Chochieva has won top honors at 14 international piano competitions. Critics speak of her uncanny ability to bring a deep narrative element to all she performs. Her recent Frederic Chopin Society recital included the Chopin Etudes, Op. 25. She played with heartfelt understanding and gorgeous tone. This is a performance that will embrace you. In this week's Regional Spotlight, Zlata Chochieva plays the second half of the Chopin Etudes.